Among the thousands of recent articles written about me by hard-left leaning publications was one that included a picture of my family along with an out-of-context headline. I suppose the publication that ran this piece was trying to indict my family with that negative, inaccurate headline. But the headline’s suggestion that everyone in my family thinks the same way is wrong. In fact, nothing could be further from the truth. We’re very proud of each of our children and know that they are all very different from one another. I think this may be true of many families. We are not all on the same page politically—we have Republicans, Democrats and Independents in the group—or across every issue, but we listen to and respect each other. 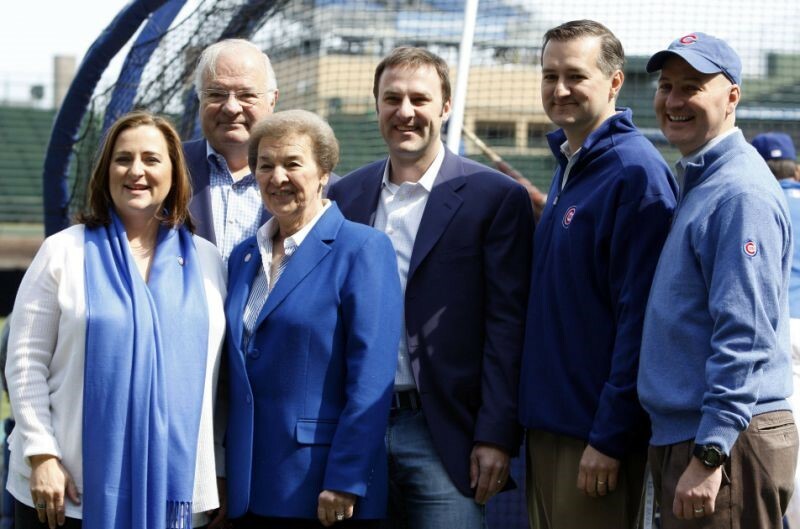 All four of our kids have served on the board of the Chicago Cubs, and when they go behind closed doors for their board meetings, I’m sure each expresses his or her own independent thoughts and ideas. But the most important factor is that they come to a consensus or agreement and arrive at a particular solution before the meeting is over. Marlene always told our children that they could fight all they wanted in the house, but when they went outside they needed to act as one family. So our kids have grown up disagreeing with each other but learning how to get along. The glue that holds us together is love, respect and understanding. It is a lively and enjoyable family. PrevPreviousShould Americans Put Country Above Party?